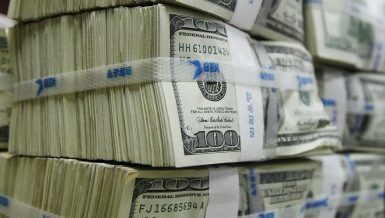 The US dollar exchange rate to the pound exceeded EGP 17.5 on Tuesday, marking its highest level over the past two weeks. The depreciation comes as demand builds up to cover importation, leaving banks with a shortage. The greenback began a wave of strengthening again since last week, continuing its movement upwards to reach EGP 17.3314 to buy and EGP 17.4611 to sell at the Central Bank of Egypt (CBE). Meanwhile, the price at banks ranged from EGP 17.25 and 17.56 to buy, and EGP 17.35 and 17.75 to sell. Two weeks ago, the US dollar settled at EGP 15.7 to buy and EGP 15.8 to sell, down from EGP 19.15 to buy and EGP 19.55 to sell, which was its highest record since the flotation. 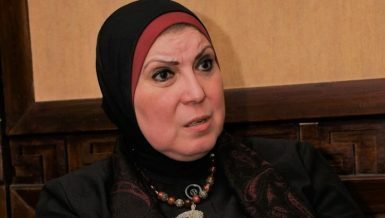 Tamer Youssef, head of the treasury sector at one of the foreign banks operating in the domestic market, said that the depreciation of the local currency comes as a result of a shortage of supply at banks since the third week of February. He explained that banks saw an influx of hard cash in early 2017 as foreign investors, especially investment funds, returned to the market once again to invest in government debt instruments due to the attractive return they were offering and the currency value at the time. The return on debt instruments has reached 20%, while the exchange rate exceeded EGP 19. 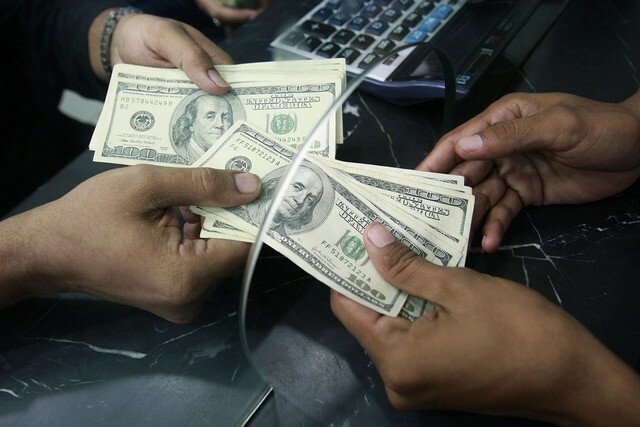 Youssef said that with more supply from investors, banks began receiving more from clients wishing to dispose of their US dollar savings in fear of losing as it depreciates. This moved the price of the dollar even faster down, making banks more capable of covering their demand. Yet, since the beginning of the third week of February, the return on debt instruments fell back to 16.5-17% and the value of the pound to the dollar strengthened again to EGP 15.5 as investors withdrew their investments in debt instruments. This cut the supply at banks short. 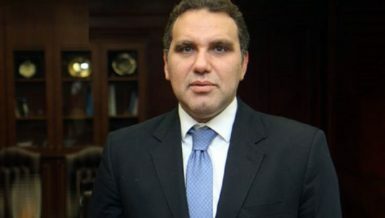 According to Youssef, there is also demand from citizens who bid on the pound depreciation in the coming period, along with a seasonal demand hike for importation. Collectively, the result is a weaker national currency. 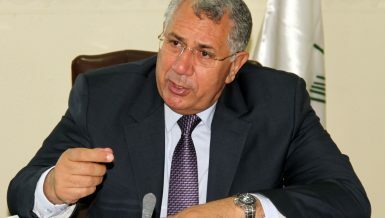 Youssef said that banks are competing on the local market to seize the largest amount of dollars, therefore driving the prices up, according to their needs for hard cash. 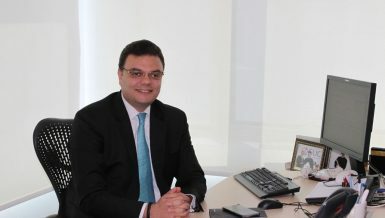 However, Youssef noted that foreigners will soon return to investing in debt instruments as their yield increases, which would bring the pound more ground. He pointed out that the volatility in the exchange market is very normal, especially in the post-flotation period, due to supply and demand. He stresses that stability only relies on the regular inflow of hard cash from foreign exchange resources.